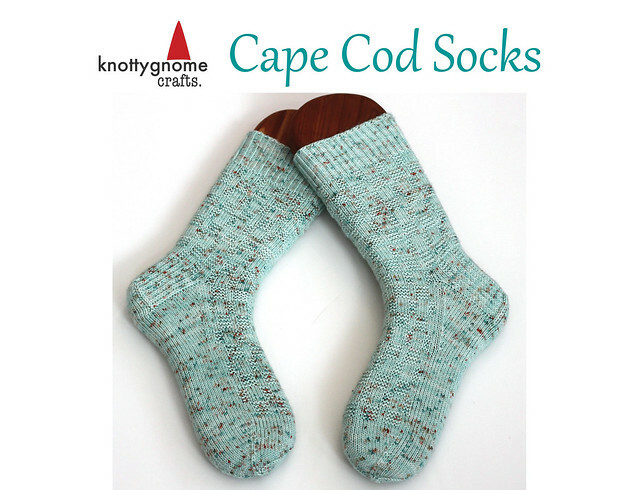 The Cape Cod Socks pattern is now on Ravelry. 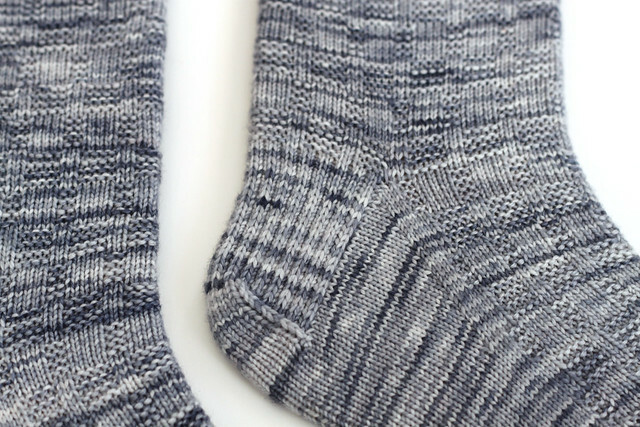 The pattern is an easy textured cuff-down design that features a half-twisted ribbed cuff, traditional heel flap and gusset with Dutch heel turn, and a spiral toe that does not require grafting. The pattern comes in five sizes from Child to Adult XL. Both written instructions and charts are included. The basketweave texture is easy to memorize and engaging to work. 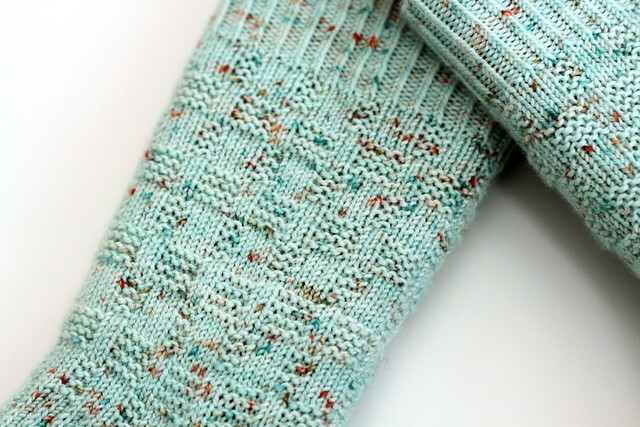 Use your favorite variegated or speckled yarn for a fun alternative to vanilla socks. This pattern was tech edited by Laura Cameron. Through the end of February, $3 from every pattern sale will be donated to the International Rescue Committee, which helps refugees around the world. 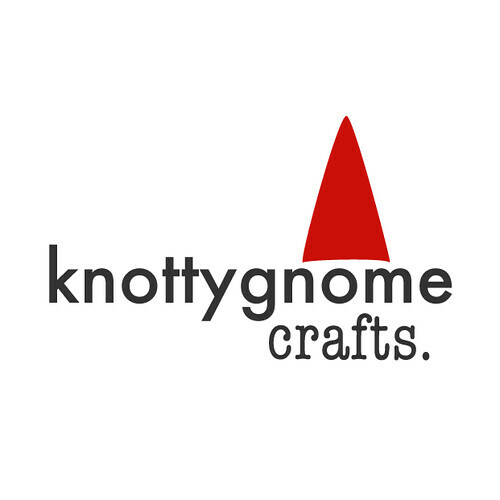 Kits will be available in the Sonnet of the Moon etsy shop. $6 from every kit purchase will also be donated to the IRC. Aqua sample is shown in size M, grey sample is shown in size L.
Come join the knottygnome crafts Ravelry group. We are doing a KAL for the pattern from now through March 31. Prizes will be given and you will receive bonus entries if you use Sonnet of the Moon yarn. I just had to have them : ) Thank you!